As we venture further and further into 2017, we as humans should keep the loving spirit of goodwill and happiness that comes with the start of a new year going all year long. AmaWaterways agrees and is here to break down why we should be more proactive in our travel plans for the 2017 calendar year. Make 2017 the year you try new things and travel to a new foreign land. Let 2017 be the year you step out of your comfort zone. Let it be the year you stop daydreaming about that bucket list and starting checking items off it! 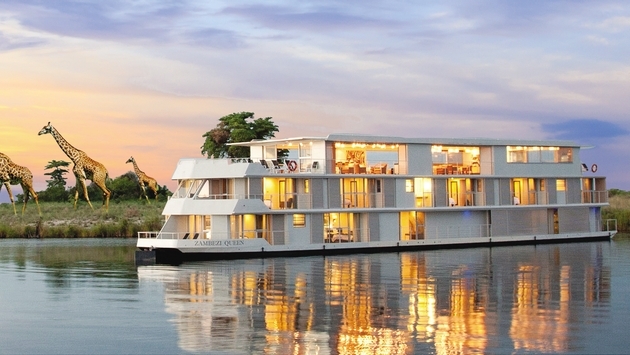 For more information about AmaWaterways, visit their blog here.